This issue has been resolved, but they are still running some tests. 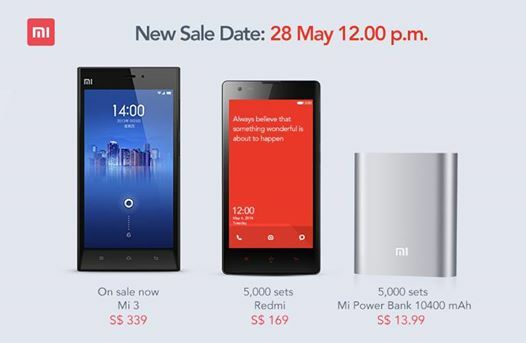 The sale will be run on the respective sites tomorrow on the 28th of May. 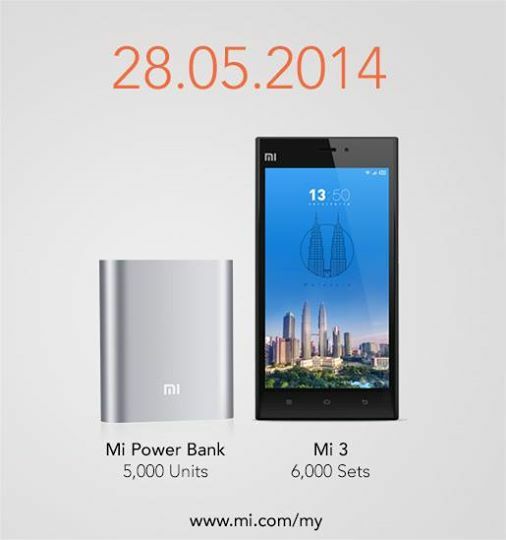 While the singapore site will be selling the Xiaomi mi3 ( no unit amount indication ), Redmi ( 5,000 units ) and the Mi Power bank ( 5,000 units ). This entry was posted in Technology and tagged android, miui, smartphone, xiaomi by TheGoodGoodGuy. Bookmark the permalink.